Get ready for kicks, jumps, spins and high energy torso movements as you explore the dance styles of Africa and the Caribbean in this all-levels workout. 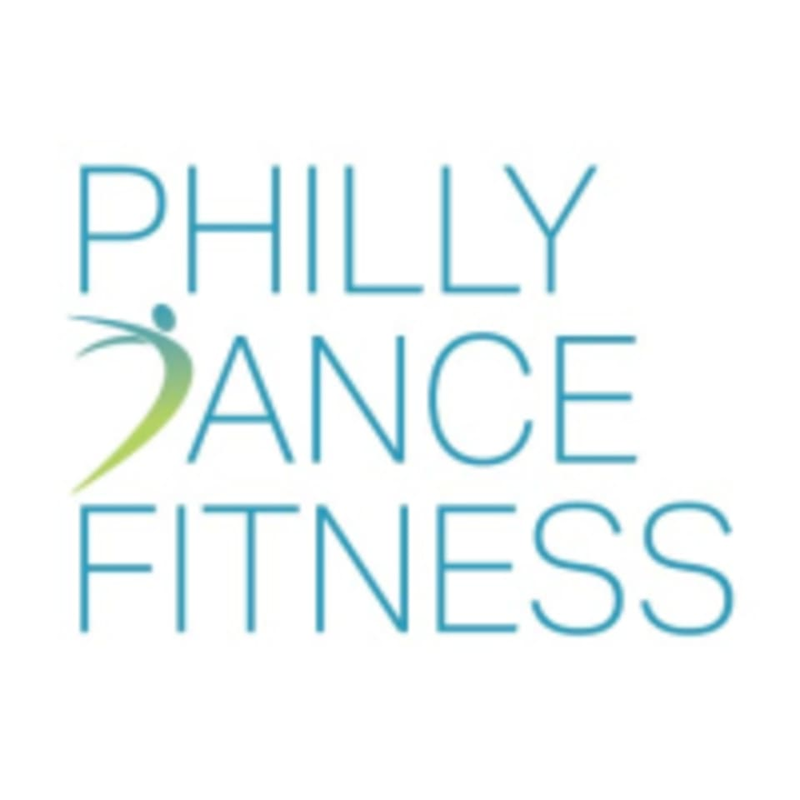 There are no upcoming “African Caribbean Dance (2511 W. Girard St)” classes on this day. Wonderful! Will go back again. Great workout, fun, and wonderful vibe. Thanks for the love, looking forward to seeing you back again soon!